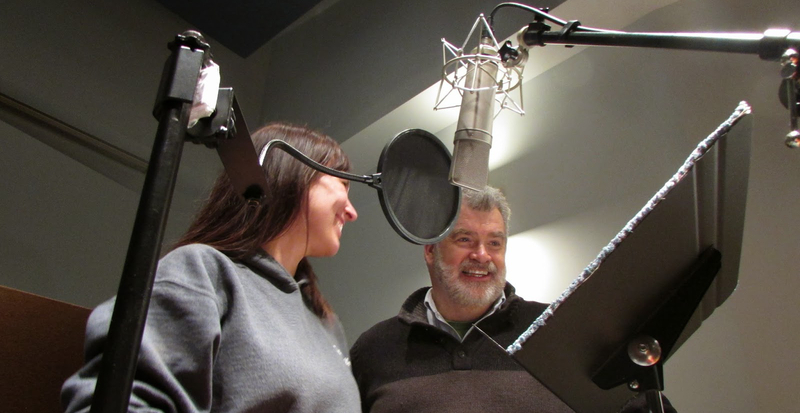 Start your Voice Over Adventure in Regina! VoiceSpot is very pleased to announce that we will be presenting our Level 1 class, “The Voice Over Adventure”, in Regina on the weekend of April 27th to 28th! Our Level 1 class is the perfect opportunity to kickstart your voice over training, introducing you to the world and business of Voice Over. You will … Read moreStart your Voice Over Adventure in Regina! So, you have a great voice, you have a great personality… maybe you just love cartoons! You want to do that for a living… But HOW?! Above all things, you need a love of the art, and a willingness to work hard and have fun. Practice, Practice, Practice First, start practicing! Try doing every script … Read moreHow do I get into Voice Over?